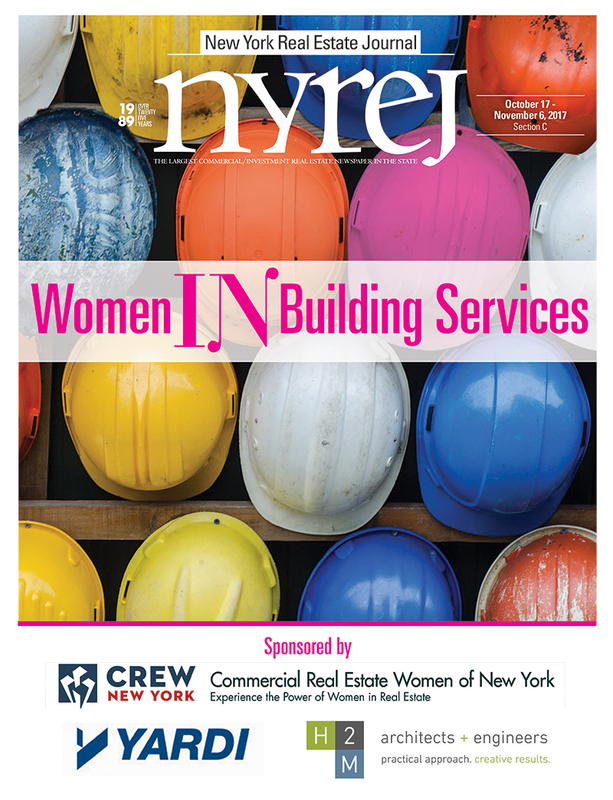 Norwell, MA The New York Real Estate Journal recently honored women specializing in areas of building services. The October 17th Spotlight edition shares insight into today’s building services industry from a woman’s point of view. Sponsors for this edition include CREW New York, Yardi and H2M architects + engineers. CEO, TygaBox Systems, Inc. and TygaTechnologies Inc.
President, Environmental Geese Control, Inc.
President, Boddewyn Gaynor Architects, d.p.c. 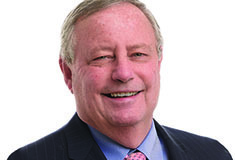 Chief Operating Officer, KM Associates of New York, Inc.
Accounting Director, ACC Real Estate Services, Inc.
Director of Sales Success, Atlantic Westchester, Inc.